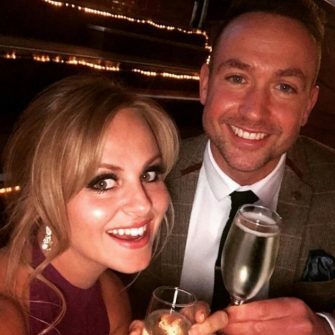 X Factor and I’m A Celebrity’s Fleur East, announces her engagement on Instagram to fashion designer boyfriend Marcel Badiane-Robin. 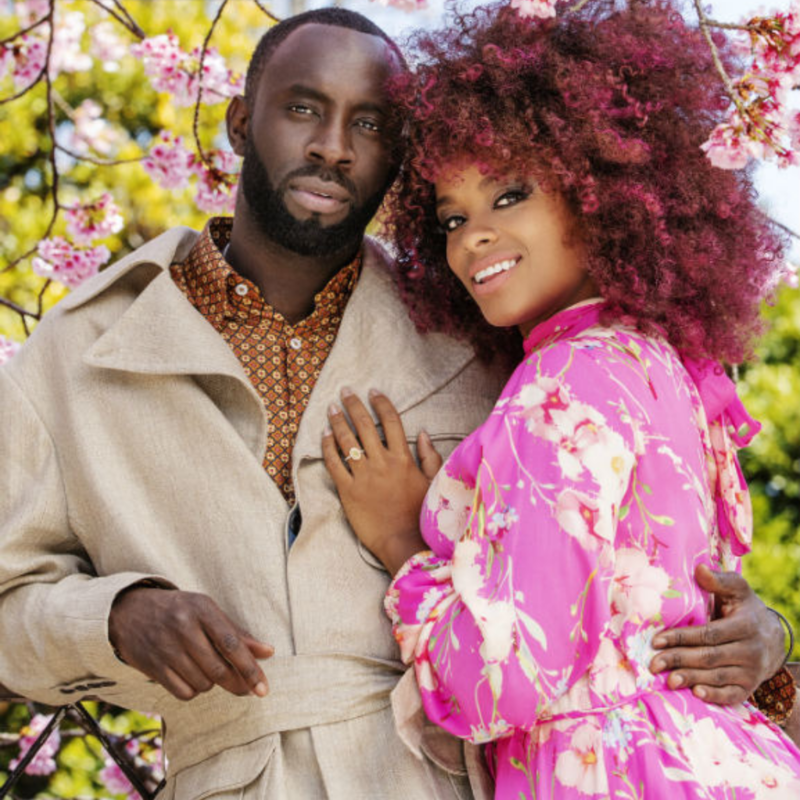 After nine years together, singer and dancer Fleur East has taken the next step with boyfriend Marcel Badiane-Robin after he popped the question while on a romantic trip to Japan. 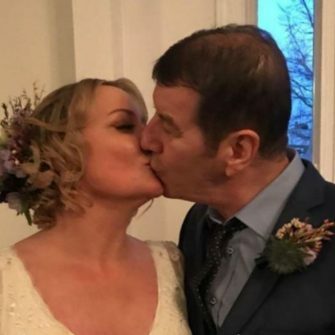 As a bucket list destination for the couple, Fleur’s dreams were coming true as she stepped into the hotel of a country she always wanted to visit. Marcel and Fleur aren’t hanging about either! 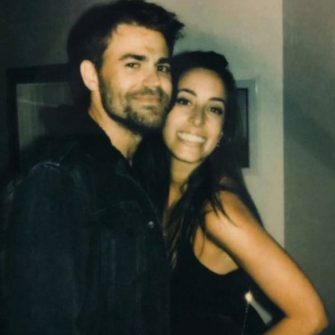 They are already planning their wedding and know it will be in the near future, and abroad. The pair want to focus on their cultures, with Fleur’s mum being from Ghana and Marcel being Senegalese, and think a destination wedding would be perfect for that. Some of the guests may be I’m A Celeb camp mates Harry Redknapp, James McVey and Emily Atack too. Knowing Fleur’s funky style, we can’t wait to see her as a bride! « Could You Wear A Disney Inspired Ring? 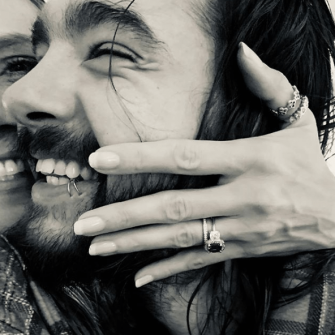 Heidi Klum Is Engaged And Her Ring Is Stunning!